NTT acquired Dimension Data in 2010 in a £2.1-billion deal (R24.4-billion at the time) and then delisted the South African-headquartered company from both the Johannesburg Stock Exchange and the London Stock Exchange. 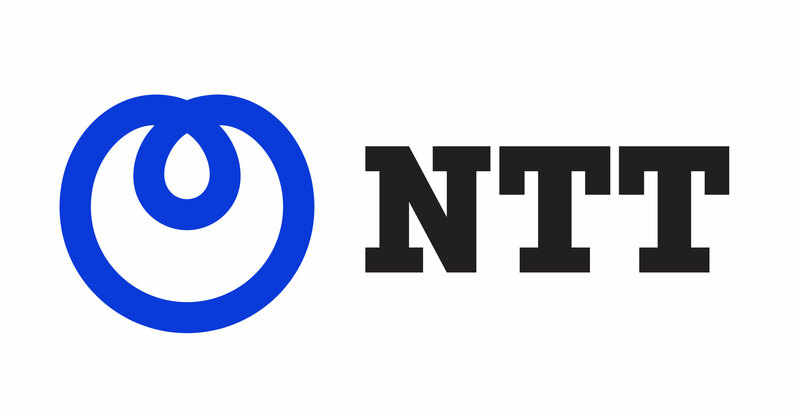 Until now, Dimension Data has operated as an autonomous unit within the NTT Group. It’s still not known if the developments mean that the Dimension Data brand will fall away in favour of NTT Communications or some other name once the integration of the various businesses is considered next year.